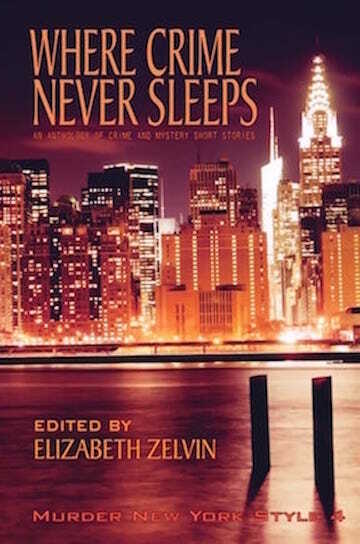 This month, The First Two Pages continues to feature posts by some of the authors who contributed stories to Where Crime Never Sleeps: Murder New York Style 4​ ​(Level Best Books, September 2017), the fourth anthology of crime and mystery short stories by members of the New York/ Tri-State Chapter of Sisters in Crime. These hawks have been following me around as a writer for a long time. What the professional writer knows that the student writer does not is that there is nothing better than an assignment. When I learned that Murder New York Style 4 would involve New York City landmarks, it was a great challenge and also a relief. Rona, the first time I read your story, I got what the expression “with bated breath” means. It grabbed me by the throat and wouldn’t let go—the more remarkable because the story contains no violence and almost no action. You do it all with voice and subtle suggestion, leaving a lot to the reader’s imagination. Well done!